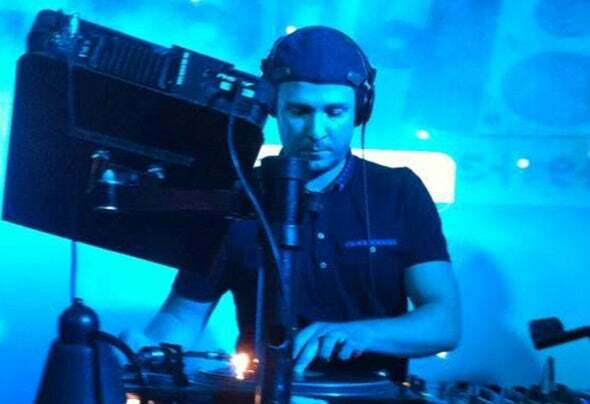 UK artist ‘Richard Yates’ began producing in 2008 and was signed to Portugal’s dance music label LAD Records. His first three track EP ‘SHAKE’ featuring ‘In Between the Lines’ achieved bestseller status on the label. In 2009 he was approached by French duo ‘Marylinn Drum’ remixing their second single “No Doctor” released on Germany’s Doebler & Berg’s own imprint Vanilla Music. Other house music tracks such as ‘Free Your Mind’ and ’Take it higher’ which features Yates own lyrics were also very popular amongst listeners (iTunes, Juno Download). Yates also remixed Jules Spinner’s ‘Rollin On featuring Abi’ which was released on 953 recordings. He’s has recently joined forces with German label ‘Tomymoto Records’ after being asked to remix ‘Breezing Summer’ by the ‘Bengala Boys’. His track ‘Coming from Chicago’ also released with Tomymoto Records was recently signed to major distributor ‘ZYX Music’ in Germany and is now released on the compilation ‘The Kids Want Electro 2’. Yates also has his first solo album complete called ‘What is House Music - Volume 1’ which is released with LAD Records. Now signed to Soulshift MusicDJ & PROMOTER Gettin’DeepIn 2007 - 2009 Yates set up the club night ‘Gettin’Deep’ which specialises in ‘deep house’ music. The night was held at numerous venues (Sobar, T he Boiler Room, Aprés & Mechu) in and around Birmingham attracting a large following.What is House MusicIn July 2010 - 2013, Yates launched a new club night called ‘What Is House Music’ in Birmingham bringing in local DJ talent from around the Midlands. The night is all about underground house music genres giving the general public something new, fresh and close to the ground. He continues to DJ & Produce internationally, attracting clubs & labels with his unique style of music.